This is where you can request specific design invitations. Birthday invitations, Shower Invitations, Baby Announcements. I offer 5x7 and 4.25x5.5 size cards WITH envelopes. 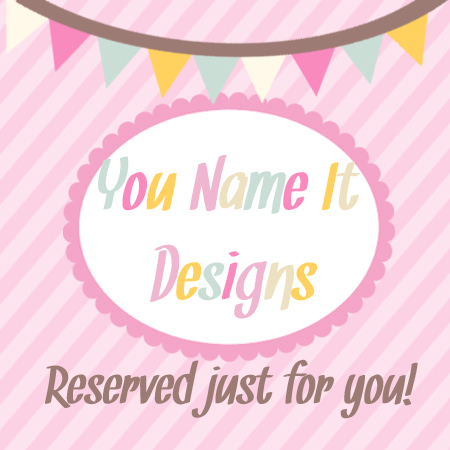 Please email me first before purchasing to see if I will be able to do the design you are wanting. These will be printed on 110lb high quality cardstock. Choose the type of paper stock you want in the options below. Upgrades on paper are available. This price includes the 110# white stock. 110# white stock is high quality thick stock. Perfect for everyday notes, invitations, etc. 130# white stock is thicker than your average cardstock. FELT OR ECRU Stock has a very classy look as it has texture to it. It is 110# in thickness. Ecru is a more cream colored while Felt is white. DOUBLE THICK is exactly what it says. It is EXTREMELY thick at 24 pts. It is my favorite stock and I use it any chance I get. ICE PEARL SHIMMER is 110# stock with a shiny shimmer to it. It is also off white instead of bright white. ****Don't forget to choose the STATIONERY ITEMS option in the drop down box on the checkout page.